I think I'd be right in saying that most of us are in search of younger and more healthy looking skin. When it comes to looking younger, what you put in your body is as important as what you put on your skin. Collagen is a protein, located in the dermis (below the outermost layer of our skin) which holds the skin together and helps to maintain the firmness and elasticity which we need to keep skin looking young. 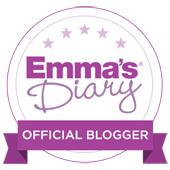 As a busy mummy, there's no doubt that my skincare routine is often pushed to one side and I probably don't take as good care of it as I ought to. I am often so exhausted in the evening that I prefer to just climb into bed than do a big skincare routine. I also know I don't drink enough water, which can also make a huge difference. I have definitely noticed my skin age slightly in the last couple of years, and as I am approaching 30, I think I need to start taking better care of my skin. 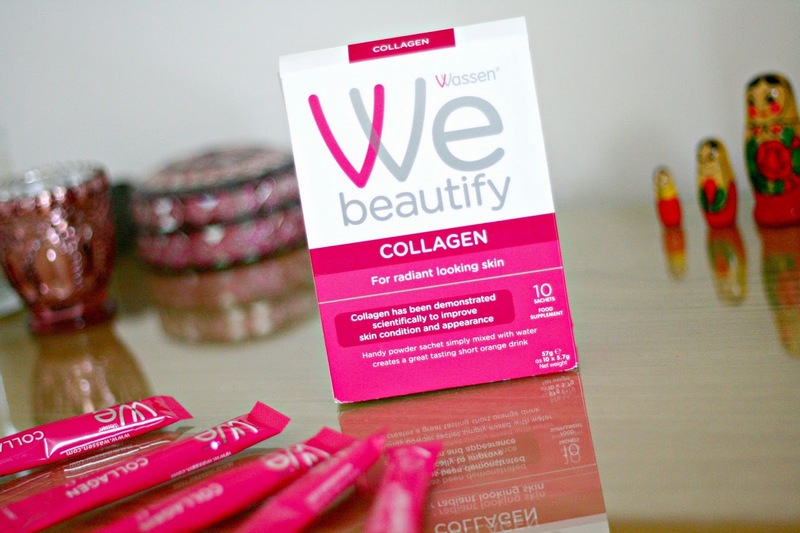 Therefore I was very pleased when the lovely people over at Wassen asked if I'd like to take a 10 day trial of their We Beautify Collagen Drink. With 35 years of research behind them, Wassen claim that the Peptan collegen found inside the product enhances skin strength and structure, enhances skin hydration (a massive draw for me) and it promotes smooth, firm looking skin. I received one box containing 10 individual handy sachets. It is really easy to make and the product comes in powder form so it's also really handy to keep in your bag or if you are going away. 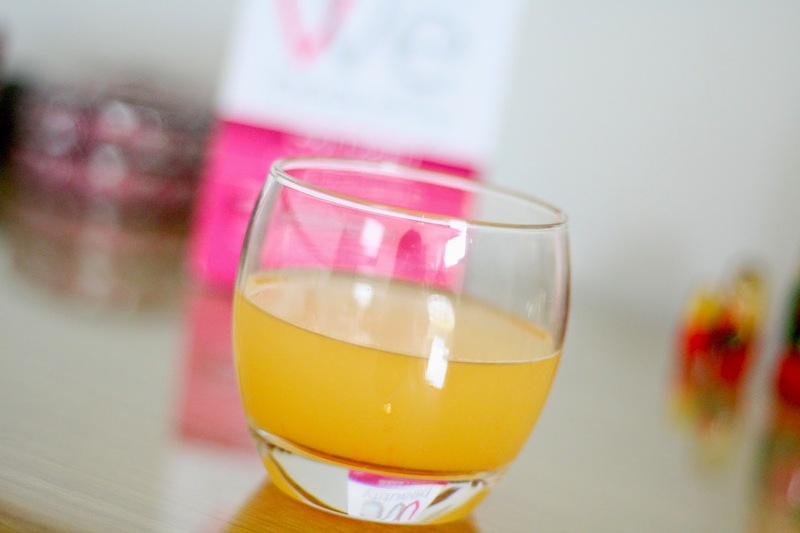 You simply pour the sachet into a glass of 50ml of water or more, creating a still orange flavour drink. I wasn't a fan of the taste particularly. It does contain sweetener and I'd say you can taste that sickliness. Wassen suggest taking one sachet a day for 4 weeks, or 8 weeks if you want to see more noticeable results. Of course, the health benefits found in the supplements can be obtained by eating the right things such as berries, fish and dark green leafy vegetables. There are also ways you can preserve and even boost your collagen, such as upping your vitamin C intake, staying sun safe, eating fewer sweet things and exfoliating your skin. Having said that, the sachets are so convenient and it would be a great way to boost your collagen anyway. I have only tried 2 sachets so far, so no noticeable results just yet. I will be doing part 2 of this post when I have completed the 10 sachets and will report on whether I have noticed any improvements in my skin and also my hair, so look out for that post in a few days. 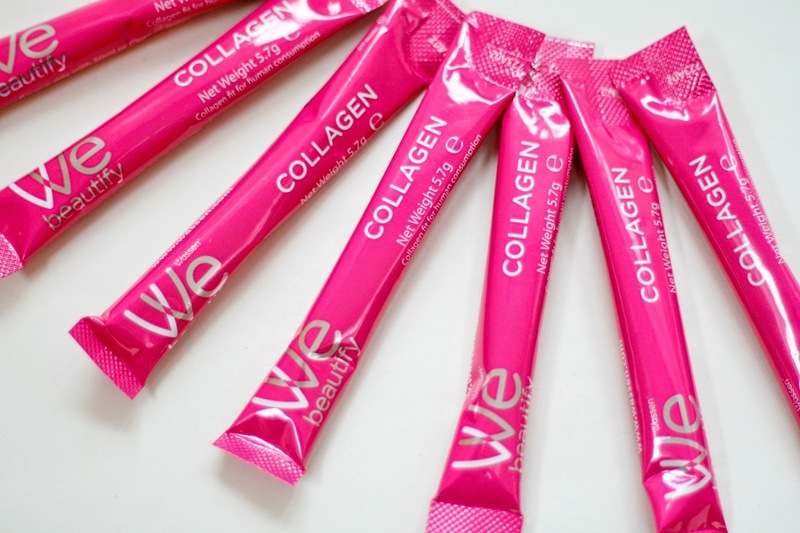 Wassen We Beautify Collagen is available in packs of 10 sachets for £19.99 and can be bought in Boots. These are currently on the 3 for 2 offer. *I was kindly sent this product for the purposes of this review but all opinions expressed and photographs are my own.